While I'm busy working on my blog and keeping my household in check, my family trip to Savannah always seems to cross my mind during my busy day. Although the trip was a short one, our road trip to Savannah for my oldest daughter's birthday will be a memory that will last a lifetime. We have been living in Georgia since the summer of 06' and I can't believe we waited so long to take the 4 hour trip there. When we want to head to the beach first thing that comes to our minds is Florida but little did we know that Savannah has salty white beaches too and is much closer to home. I can't wait to hit the road again to Savannah and you all should make a trip there too! Make sure to use my favorite website Priceline.com to get great deals on travel like hotels, flights, vacation packages, cruises, and rental cars. Looking for ideas of what to do before the end of this year and next year? How about you travel to Tybee Beach in Savannah! Tybee is one of those places where just being is enough. Families come back to this island year after year, generation after generation. When you come to Tybee, it's all about long days on the beach, sleeping porches, outdoor showers, ocean breezes, the many families who have generational ties to Tybee’s sandy shores. family, fun and funky locals! Find out “Why Tybee” and talk to one of You don’t need flashy lights or fancy resorts to have one of the best family vacations ever. 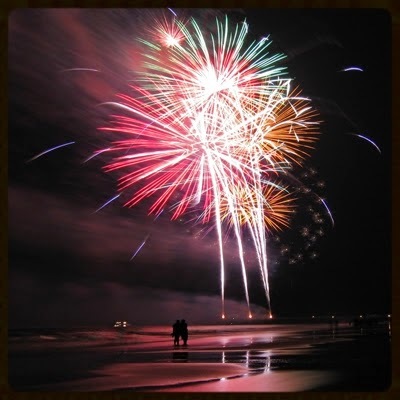 Every year, Tybee Island rings in the New Year with a bang, igniting the open sky with one of the largest firework displays in the Southeast on New Year’s Eve. Don’t miss the Tybee Polar Plunge, an annual island tradition on New Year’s Day, as thousands rush into the Atlantic Ocean’s frigid shoreline! Get a hot deal on one of Tybee’s many vacation rentals (priced for all budgets). Each year, wine enthusiasts converge on Tybee Island for the Tybee Wine Festival. This year’s festival will take place on April 22-26, 2015 and will offer five dynamic wine pairing events featuring international wines, gourmet cuisine and cooking demonstrations at various island hotspots including the iconic Lighthouse, local eateries and beachside. 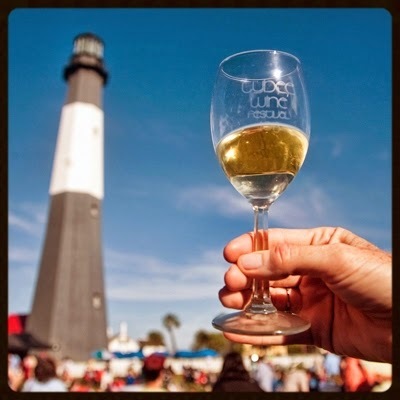 The Tybee Wine Festival is the perfect opportunity to sip fantastic wine and sample delicious coastal cuisine with Tybee’s beautiful beach at your feet. 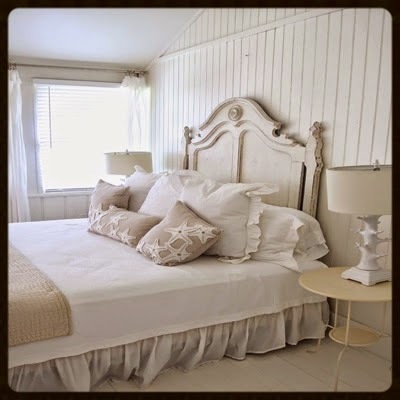 Get behind-the-shutters with Jane Coslick, an award-winning interior design and restoration consultant on Tybee. She has restored dozens and dozens of homes to Tybee’s distinct barrier island architectural style and each with their own fascinating back-story. Jane now offers cottage tours. 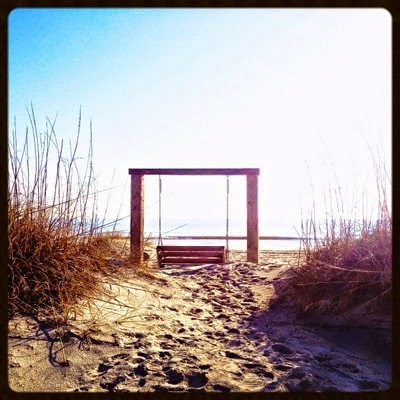 Have you taken a trip to Tybee Island before? You should definitely go back for New Years Britney, it would be a lot of fun! Thanks for sharing my post, you're too sweet!